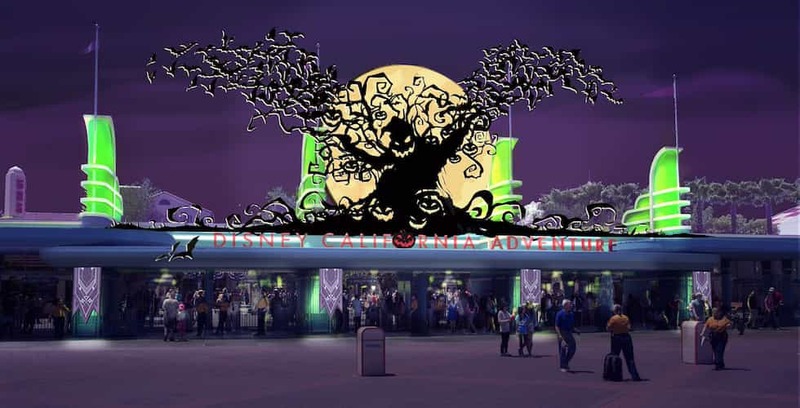 Halloween is coming to Disney California Adventure Park for the very first time, with some spooky fun in store for guests. 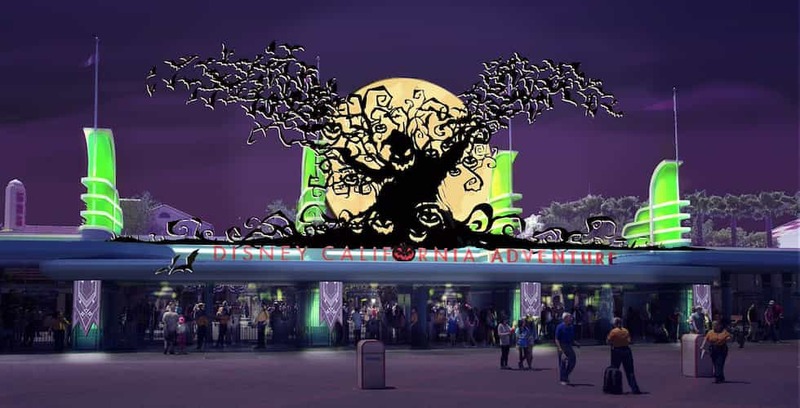 For the first time ever, Halloween will come to Disney California Adventure Park this year, transforming the entire park into a spooky wonderland. 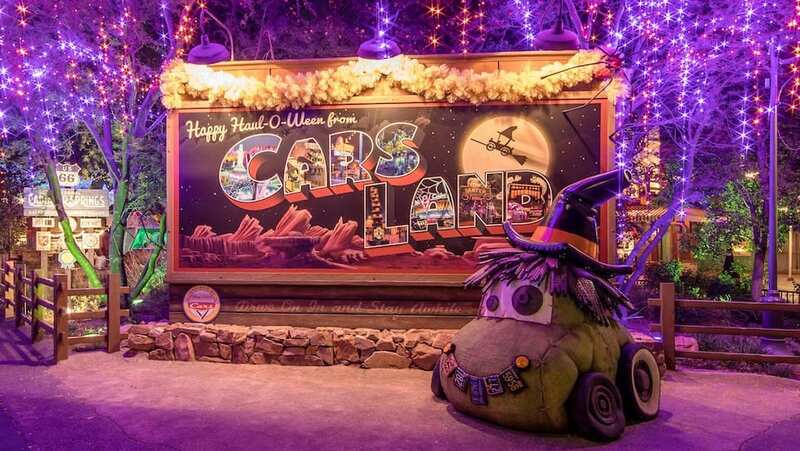 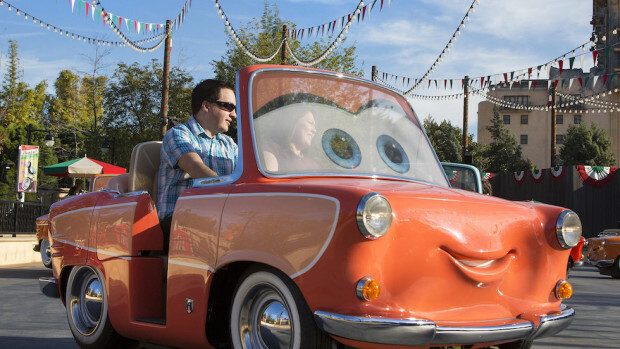 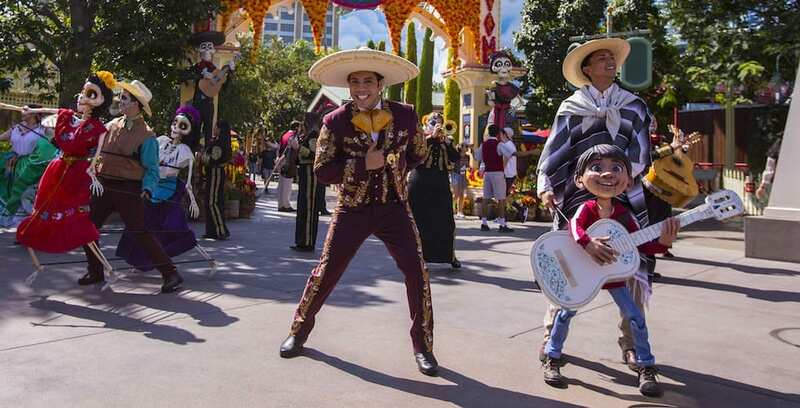 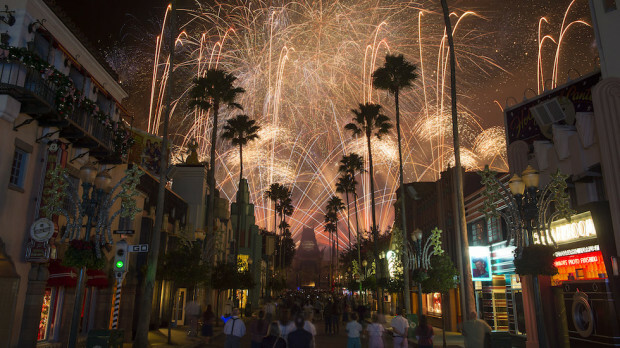 Halloween at Disneyland runs from Sept. 15 to Oct. 31, and will venture into Disney California Adventure for the first time ever .